Over the course of 22 months in state prison and county jail, King Thai documented his experience in journal entries, philosophical essays, and poems. 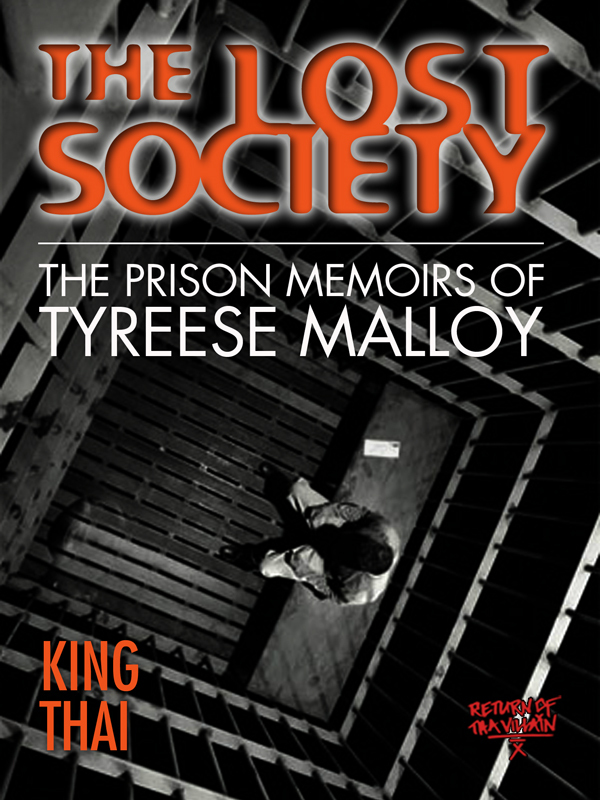 He offers an intimate look into the mind of a prisoner, the horrendous conditions of modern day chattel slavery (aka the Prison Industrial Complex),religion, and Hip Hop culture. You can purchase the book online from Smashwords in multiple eBook formats at https://www.smashwords.com/books/view/252121.